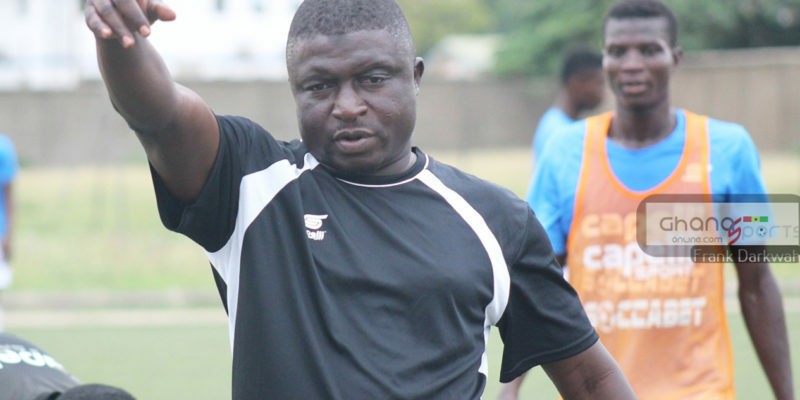 Ashanti Gold Coach CK Akonnor is set to take charge as head Coach of the National U20 side (Black Satellites). 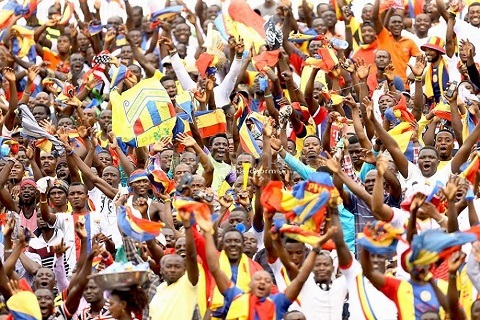 Akonnor would be returning as head Coach of the side after being contacted by the Ghana Football Association. 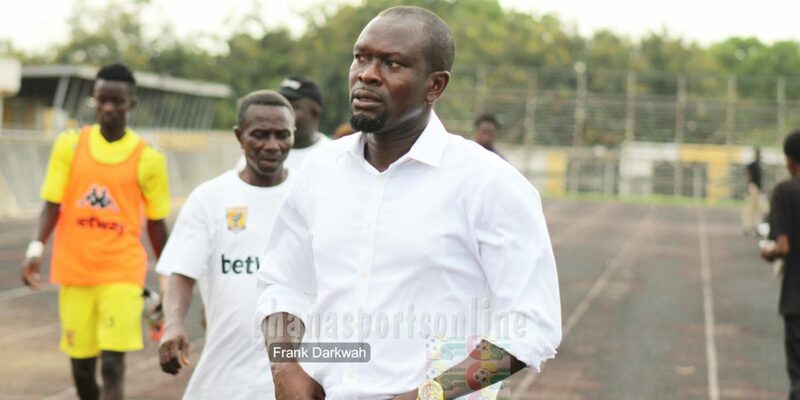 The Coach, who last left the job in 2012 before joining Hearts of Oak will be deputized by former Aduana Stars assistant Coach Nurudeen Ahmed who previously worked as the assistant Coach for the Ghana U17 side (Black Starlets). Ghanasportsonline.com sources reveal the former Ghana International have already agreed to take up the position which was left by Mas-Ud Didi Dramani after the team’s failure to qualify for the 2017 Africa Youth Championships. 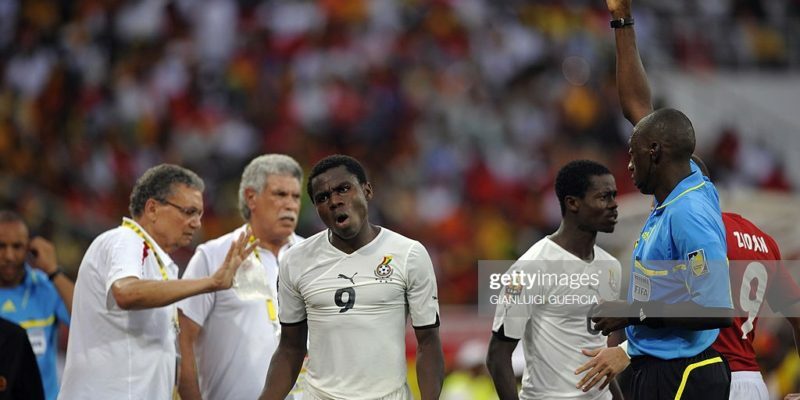 The Black Satellites team will begin their qualifying campaign for Niger 2019 in months’ time hence the need to appoint a Coach for the side.